In a time when we need more good news, I have some incredible news to share. Maple Games is creating a board game based on Matt Kindt's Mind MGMT. There are very limited details at this point, but it is being designed by Sen-Foong Lim and Jay Cormier who have some quality games under their belts. I know Matt has been very involved with the process that started back with a chance encounter with the designers at Gen Con. I cannot wait to see what surprises this game has in store. 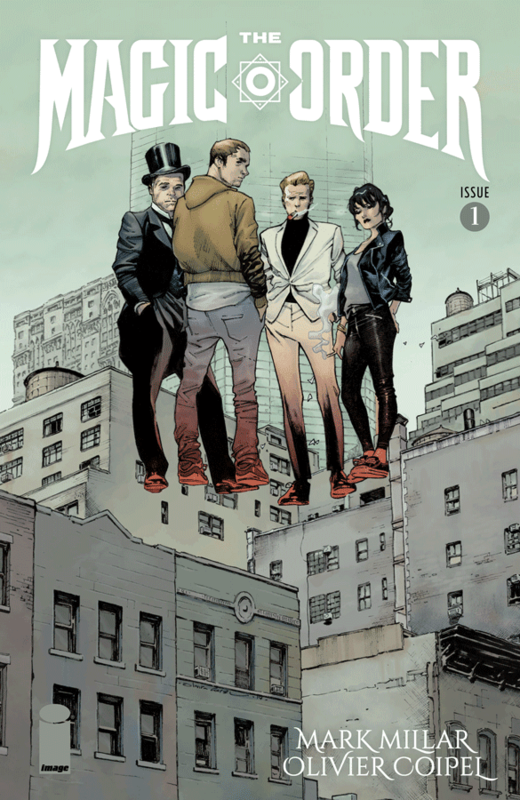 The Magic Order #1 - Mark Millar's first title following the acquisition of Millarworld by Amazon is centered around an ancient order of magicians who live among us. The drama starts immediately as we bear witness to a magician assassination. This is something that only a dark and powerful magician could pull off and we quickly learn of competing factions. 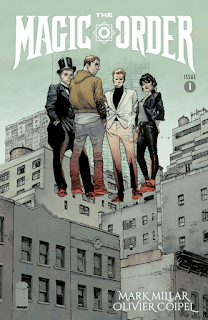 What impressed me is the brief history of the Magic Order we are provided in the first issue. We learn that the Order helped defeat ancient monsters that used to terrorize mankind and we learned that one of the most powerful magician's sons has given up the Order following the death of his daughter. I am very interested to learn more about his backstory and the rich tapestry that Millar has already managed to weave. Fingers crossed for a Gob Bluth cameo due to the Netflix connection. 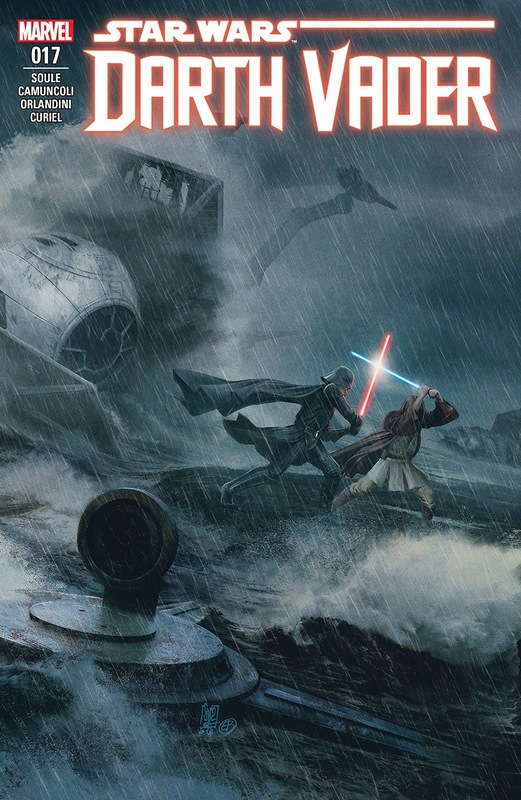 Darth Vader #17 - An absolutely brutal finale to the story of the Mon Cala. In a desperate move to escape from the Inquisitors, Master Barr executes Order 66 in order to turn the Clones on the Inquisitors. It was a clever move as all Inquisitors are former Jedi and Order 66 was the beginning of the end of the Jedi in the Clone Wars. As I have noted, this series makes Vader a much more formidable foe than the movies ever did, and also demonstrates that the Empire has no issue with genocide if it the result justifies the means. Curious what the next arc has in store for Vader. 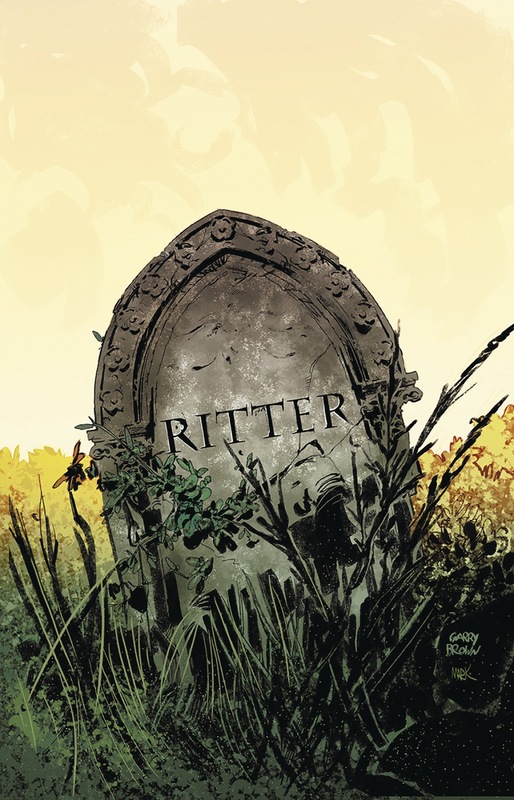 Babyteeth #11 - This issue marks a turn I have been waiting for in that we are finally going to venture into the Red Realm. Sadie has been training with her dad and Olivia, but is nowhere near prepared for what she has to face. Olivia, who has survived her own trip to the Red Realm, offer some insight and attempts to calm Sadie down who is determined to save her son. We are offered some glimpses into the Red Realm, but ultimately it is a big tease. One that has me salivating for the next issue.